Black boy joy is on the menu in Runyararo's, Masterpiece. It's funny, engaging, totally fresh and we really love it! Since graduating from Sheffield Hallam University in 2013 with a 1st class degree in Film and Visual Effects, Runyararo has been writing and directing shorts, as well as freelancing. Currently, Runyararo is working on a major production at Pinewood Studios until October 2017. 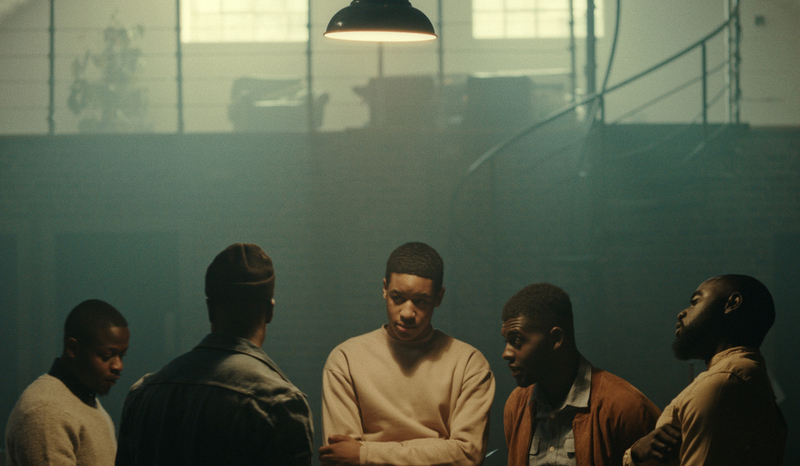 I wanted to tell a story that depicts brotherhood and interaction between young black men as I've seen it countless times in life and not very often on film; having fun, challenging each other intellectually and appreciating creativity. Between the banter, there are moments injected that reflect the realness and challenges of today's society, particularly in London.